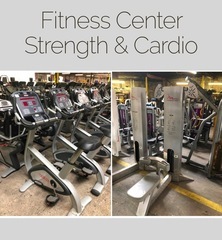 M21707 PA Fitness company is making room for additional equipment, 100’s of late model and older cardio, circuit and free weight items from top manufacturers. For a Charge- 50mile delivery available please see terms. AUCTION CLOSING Wednesday, May 2nd at 12:07 pm. Bidding closes on the first item at 12:07 pm, then closes at the rate 5 items per minute.